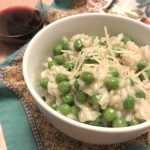 As I mentioned last week, there are a million and one reasons why the Instant Pot is the hardest working soldier in my kitchen, but this week I want to introduce you to THE best recipe for the machine – risotto. Don’t get me wrong, I love the meditative value of a traditional risotto recipe. Standing over a warm pan of fragrant grains stirring, stirring, stirring is the perfect way to decompress after a long day. But alas, with two little girls who love to help me cook, its kind of rough to get that kind of quiet time in the kitchen. Enter this risotto Instant Pot recipe. With this, you still saute the onions and garlic so you’ve got some time to set an intention or revile in a podcast, but then with five minutes of pressure cooking, you’ll have al dente risotto ready to go. Add in peas or your other favorite vegetables. Play with spices. Top with shrimp or steak. Make this your own! 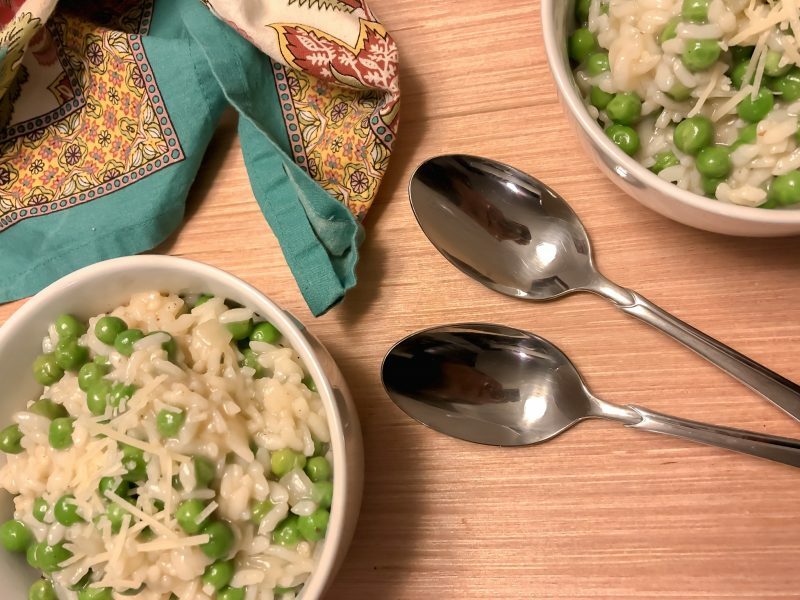 Risotto is our February Cooking Club challenge. It’s a great dish for meditation, to share on a special occasion, or to spice up a regular ole Tuesday night. 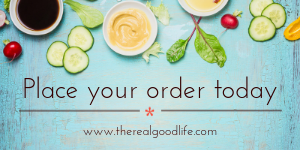 Whip it up and use the hashtag #trglcookingclub on Instagram to join in the fun! This is an easy risotto recipe just waiting for your customization. Use what's in season or what's in your pantry! Heat butter and oil in pressure cooker pot for 2 to 3 minutes. Sauté the onion until tender, approximately 5 minutes. Add garlic and rice to pressure cooking pot and cook, stirring frequently, until rice becomes opaque, 2 to 3 minutes. Add the wine and continue stirring until most has been absorbed or evaporated. Add 3 cups broth and stir. Cover and lock lid in place. Select High Pressure and 5 minutes cook time. When timer beeps, turn off and use a quick pressure release. Select sauté and stir in the peas. Cook uncovered, stirring occasionally for 1 to 2 minutes until peas are heated through. Stir in cheese. Add salt and pepper to taste. Add the lemon juice if the dish needs a little zip. Serve immediately topped with additional grated Parmesan cheese. Replace the peas with your favorite veggie if you like. Top with grilled chicken or shrimp as desired.